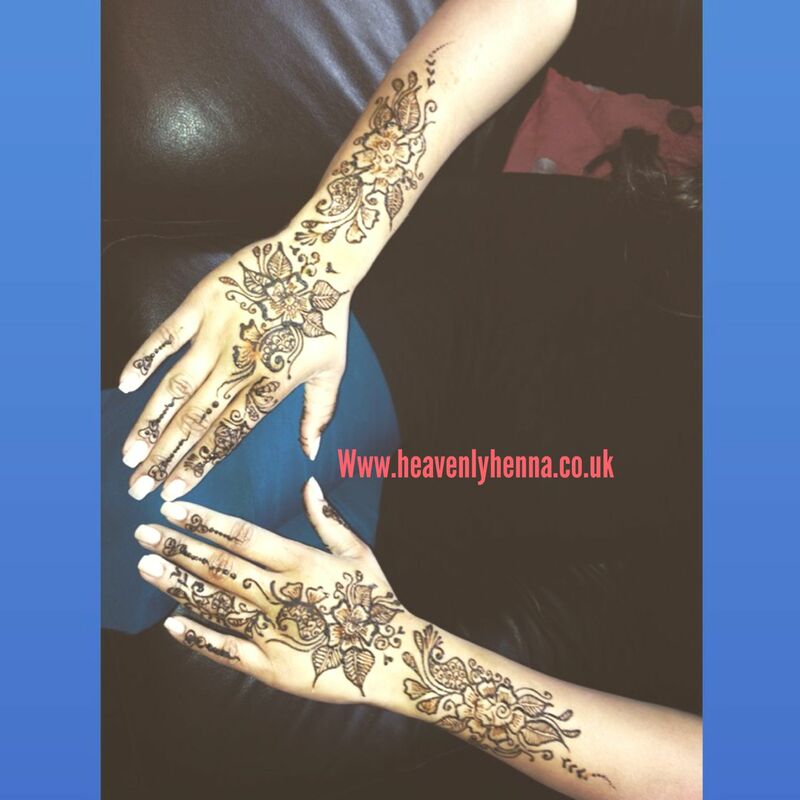 Know About Henna I have gained my invaluable skills and knowledge through experience over twenty years. 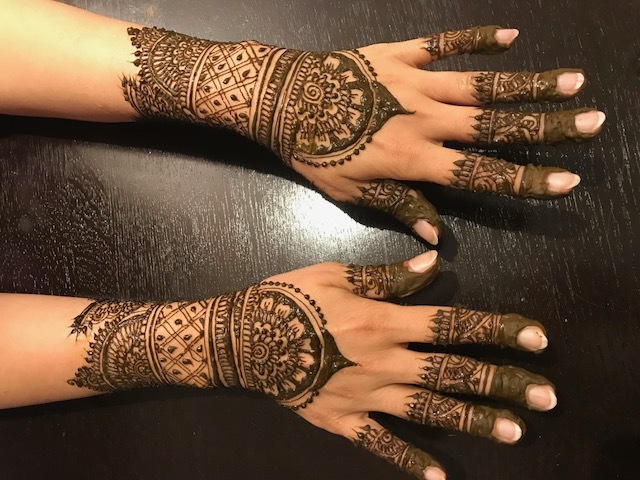 I won the best Mehndi Artist award at the Asian Wedding & Fashion Exhibition 2007 which was held at the GMEX Arena in Manchester. 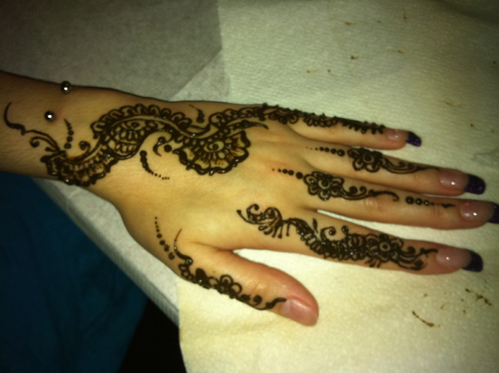 I provide the best quality service to all my clients and my work is immensely admired by clients. 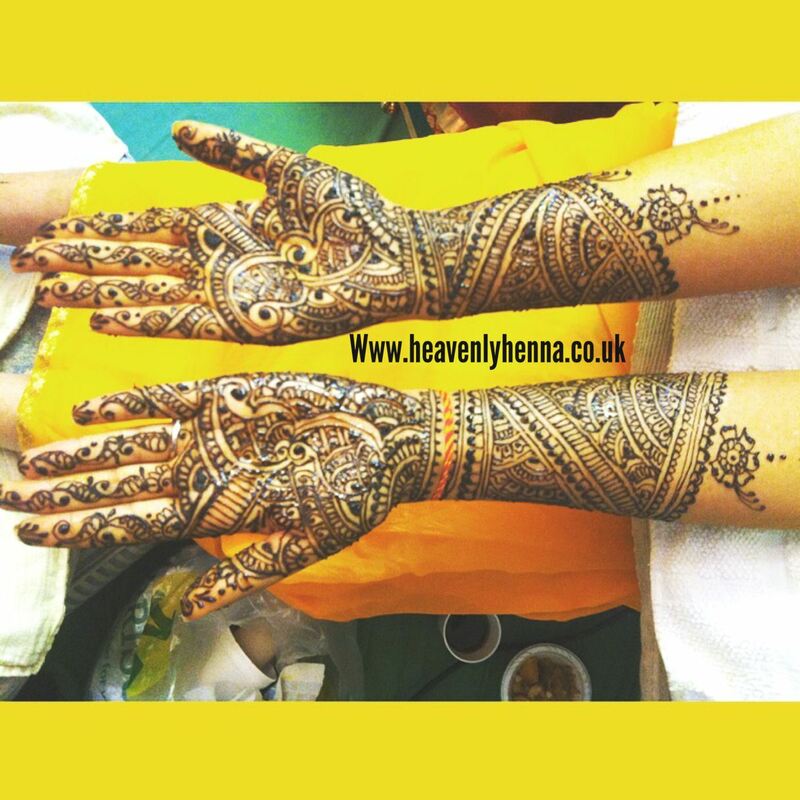 Make Your Wedding Day Special With One of The Leading Award Winning Artist in NORTHWEST OF ENGLAND. 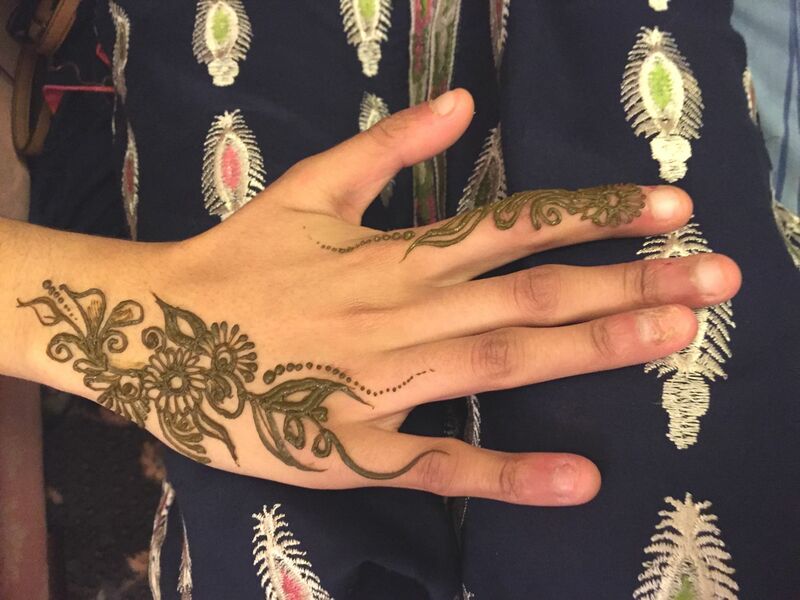 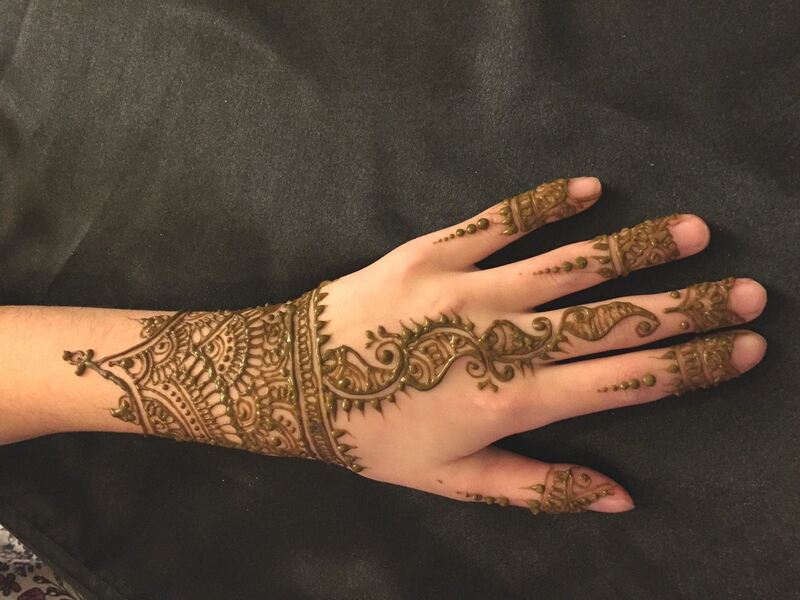 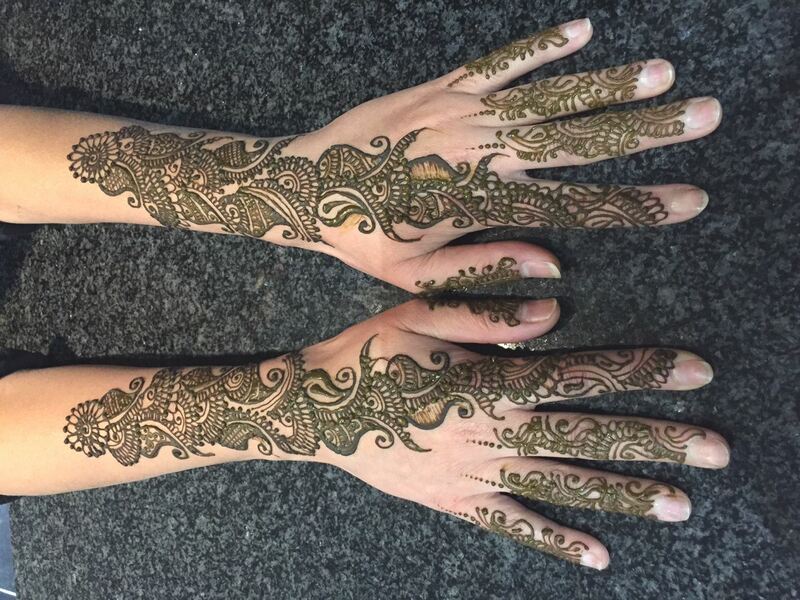 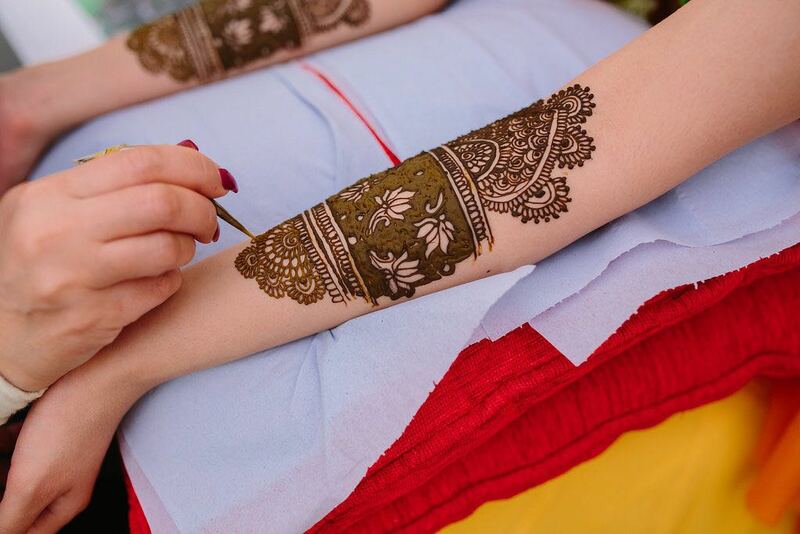 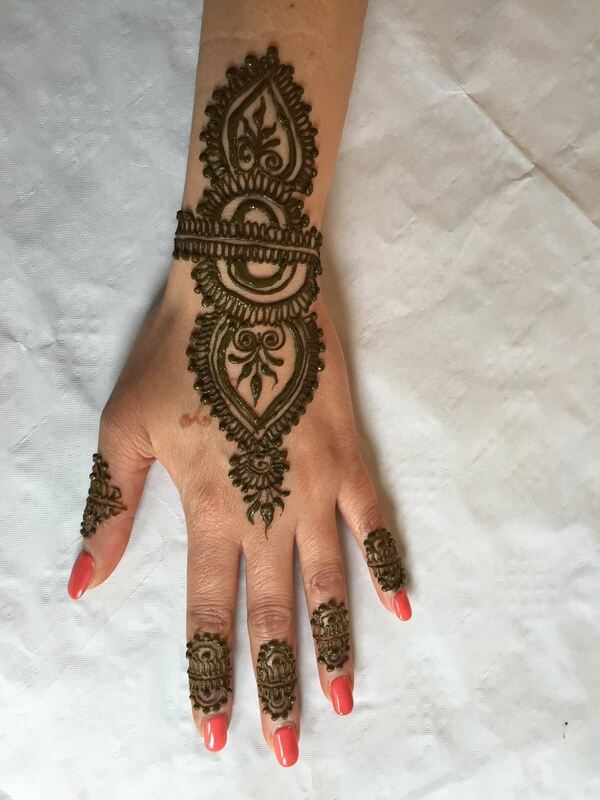 Advanced Group & Individual Henna Booking Can Travel on Request With Extra Travel Expences. 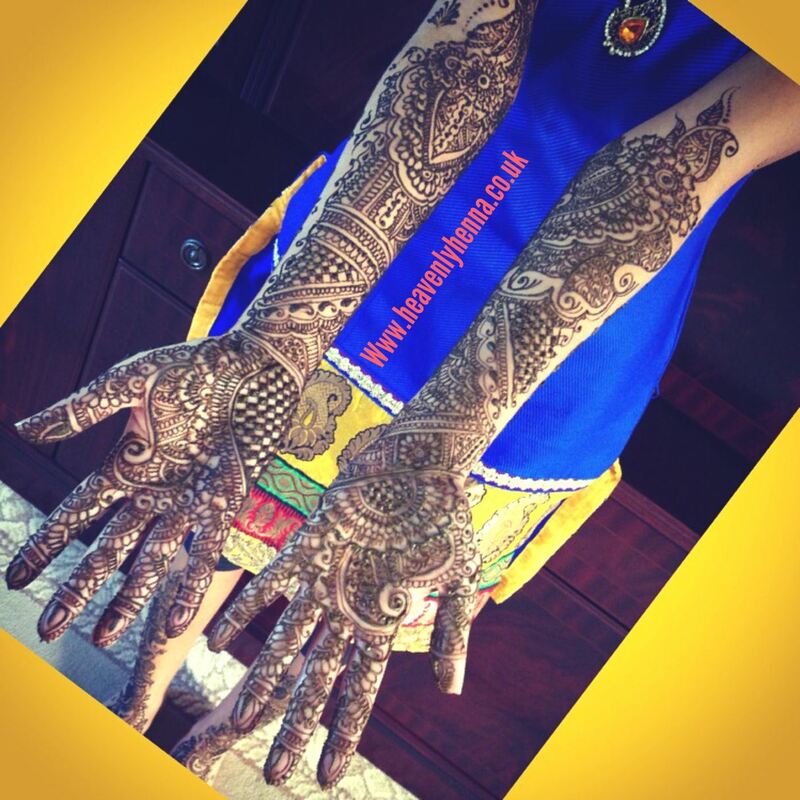 Group & Individual Booking Starts One Week Prior to Occasion. 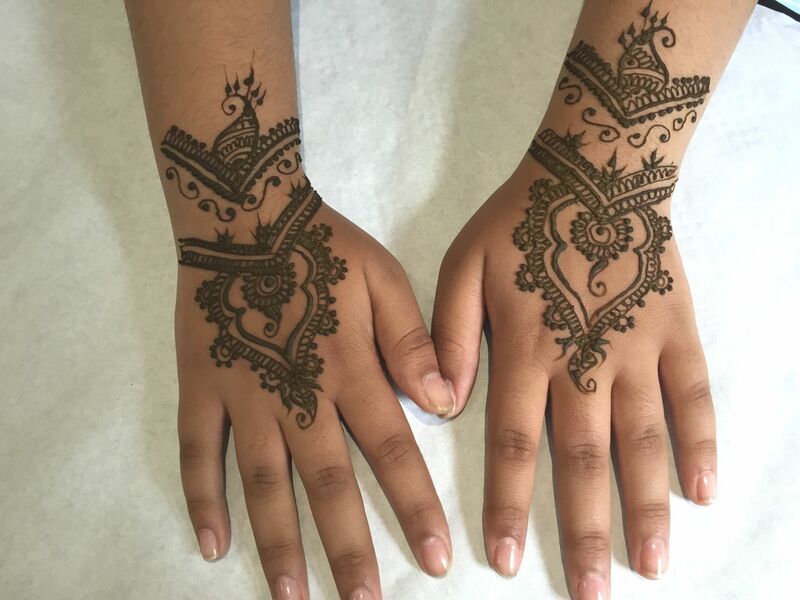 Call for Bookings. 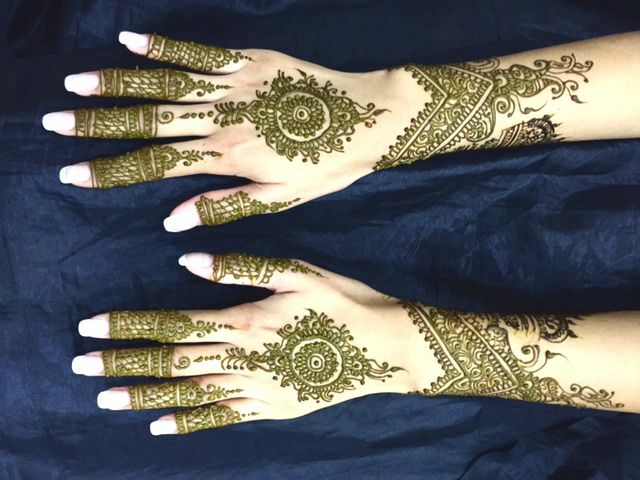 Call for Special Rates & Discounts. 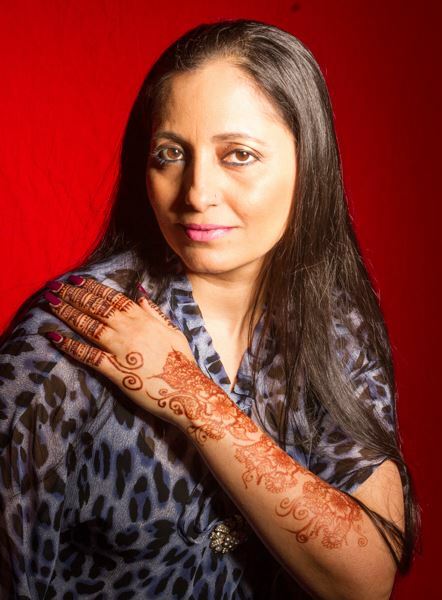 I am a qualified and experienced makeup artist. 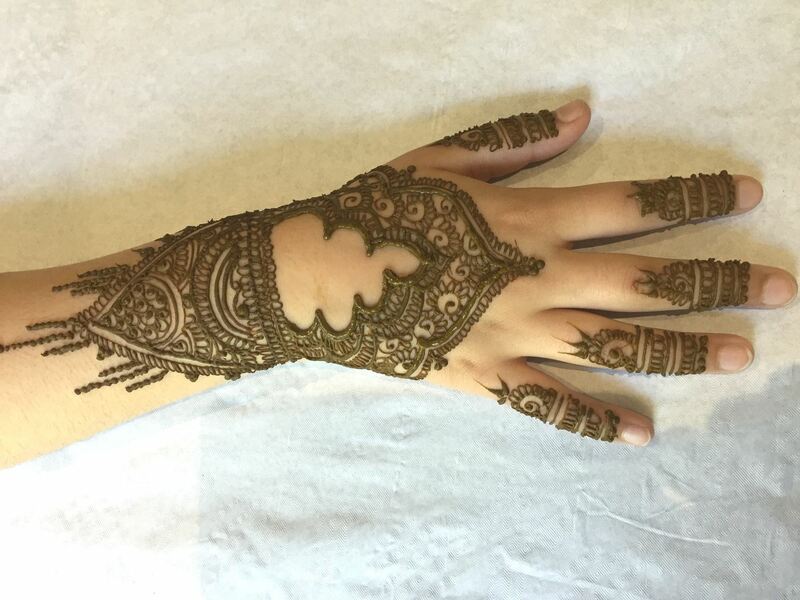 I have a team of experienced makeup artists who specialise in party makeup and hair styles for special occasions. 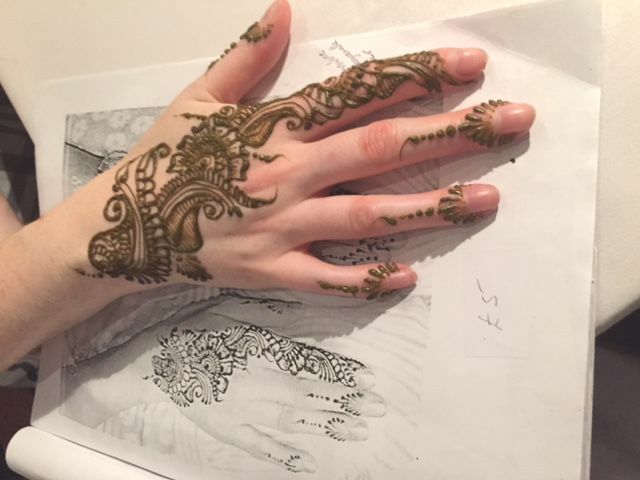 The cosmetics used for makeup including MAC, Bobby Brown, No 7, IIlamasqua.